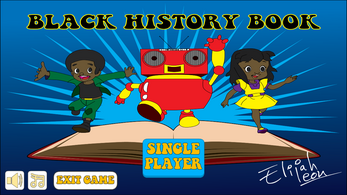 Learn about Black History with the Black History Book! 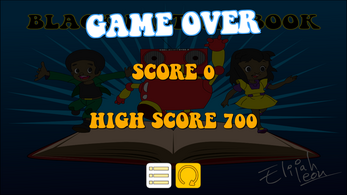 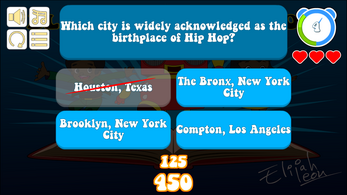 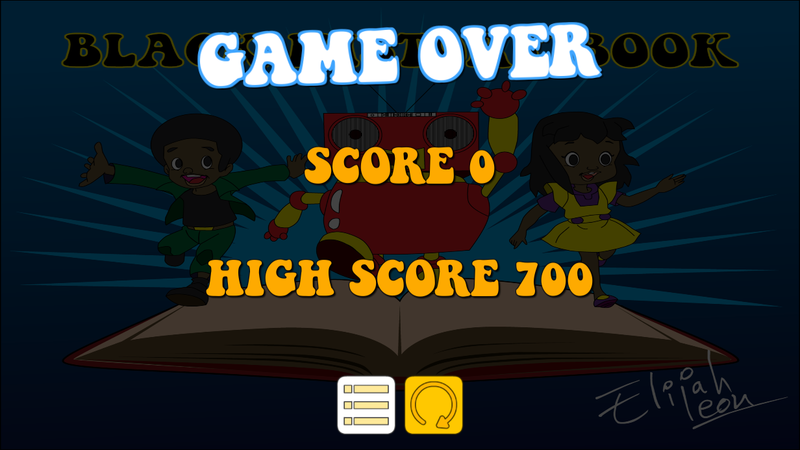 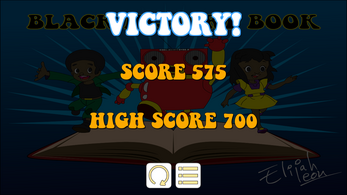 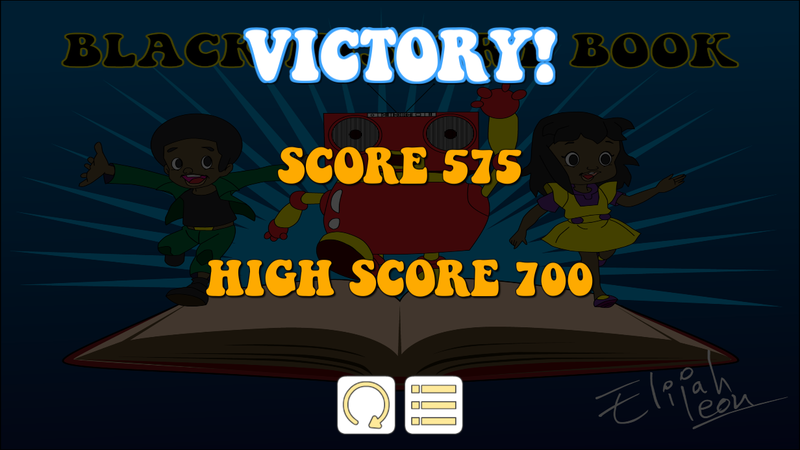 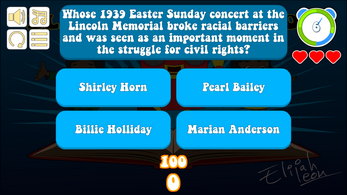 Black History Book Game! 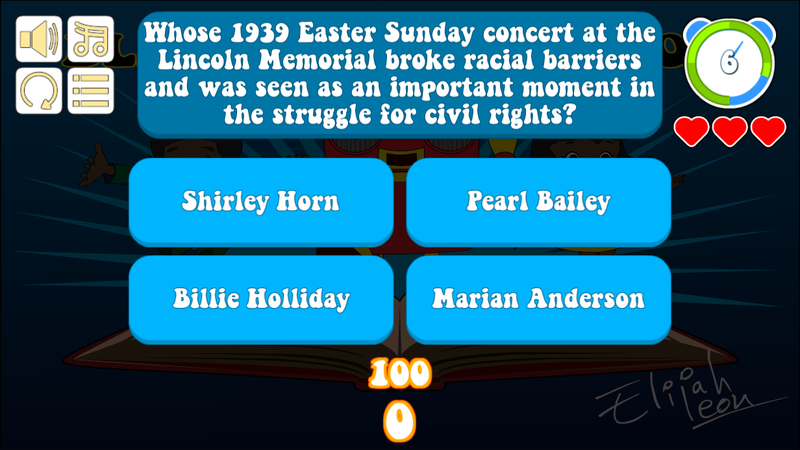 Just in time for Black History Month!